Island/Universal’s recent release of Steel Pulse’s Handsworth Revolution (Deluxe Edition) marks the 40th anniversary of the release of one of reggae’s most beloved and influential albums. Handsworth Revolution is among the best, most well-produced and influential reggae albums since Bob Marley and the Wailers’ 1973 debut for Island Records Catch A Fire. Handsworth Revolution (Deluxe Edition) includes thirty tracks: the original eight album tracks, plus dub versions, alternates, and live cuts from Steel Pulse’s BBC sessions for John Peel’s radio show. The release of Handsworth Revolution in July 1978 was a watershed moment for reggae. 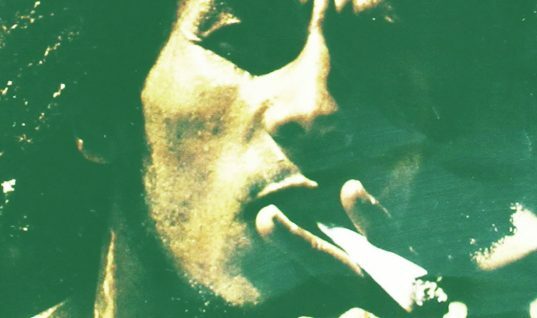 It is an album that dared to challenge the notion that reggae’s signature sound could only be obtained in a Jamaican recording studio using Jamaican musicians and producers. Jamaican producer and engineer Karl Pitterson engineered a sound for the album that retained the band’s brash, live militant sound and revolutionary message, delivering it in a balanced, subtle, yet nuanced mix that sounded unlike any reggae album ever recorded. While David Hind’s writing is exceptional, and the band’s playing is top-notch, it is Pitterson’s production that makes this album such an enjoyable listen each and every time. His genius emerges in the small space between drum and bassline, with light percussive elements, Spanish guitars, and organ vibes. 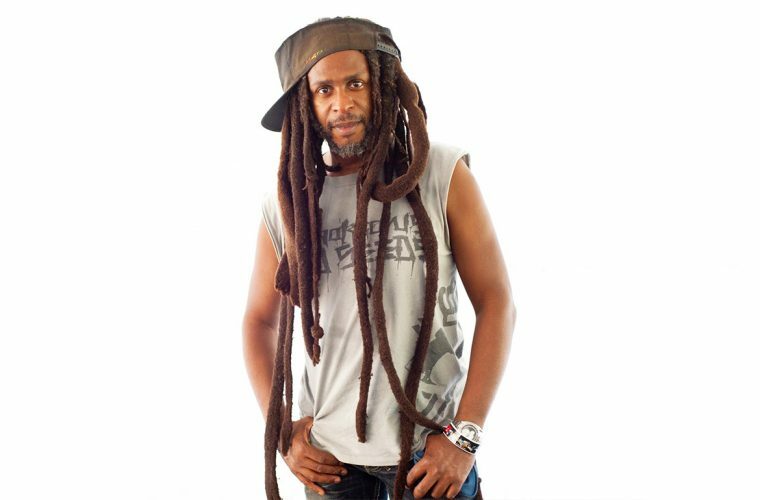 Longtime fans will surely find something new and unique hidden in Pitterson’s mix, and first-time listeners will never hear reggae quite the same again. Handsworth Revolution showcases the exceptional songwriting talent of lead singer and guitarist David Hinds. David’s writing transcends the normal “brimstone-and-fire-chant-down-Babylon-and-quote-the-Bible” style of reggae writing, preferring instead to deal directly and urgently with the pressing issues of the here-and-now. David’s writing style is unapologetic, direct and well-informed by an unusual depth of historical knowledge and a steadfast commitment to truth-telling no matter the cost. On Handsworth Revolution, Hinds deals with harsh truths and issues of weight and consequence. Hinds’ takes on contemporary political issues and social injustice on tunes like “Handsworth Revolution,” “Soldiers,” “Ku Klux Klan,” and “Bad Man” with writing that is more punk than prophecy. Hinds’ writing on the album is nothing short of astounding. 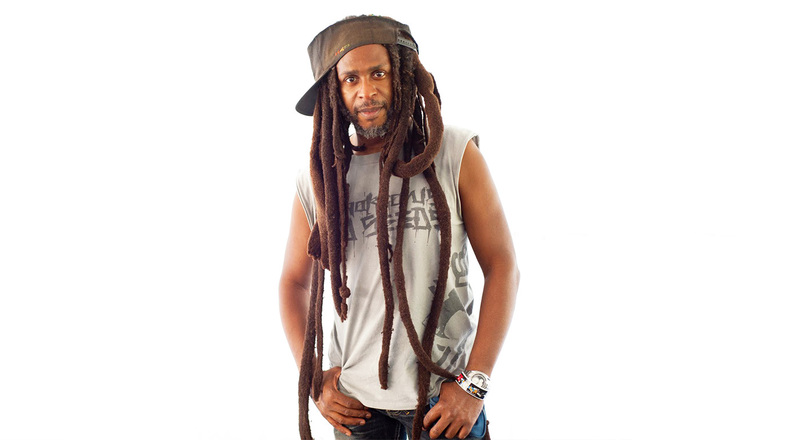 It is no surprise that he has since become the best songwriter and most influential musician in reggae since Marley.